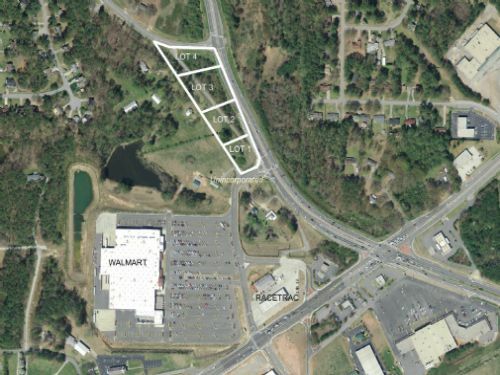 These are 4 exceptional out-lots next to the Super Walmart on Barrett Parkway just north of the Powder Springs Road intersection. This property is convenient to major roads as well as shopping, dining, entertainment and medical facilities. Besides Walmart, businesses in the area are Regal Cinima, Stella's, Kaiser Permanente, Carnettes, McDonald's, Outback Steakhouse, Zaxby's, various banks, etc.